As an entrepreneur, you’re always or should always be looking for ways to improve yourself. 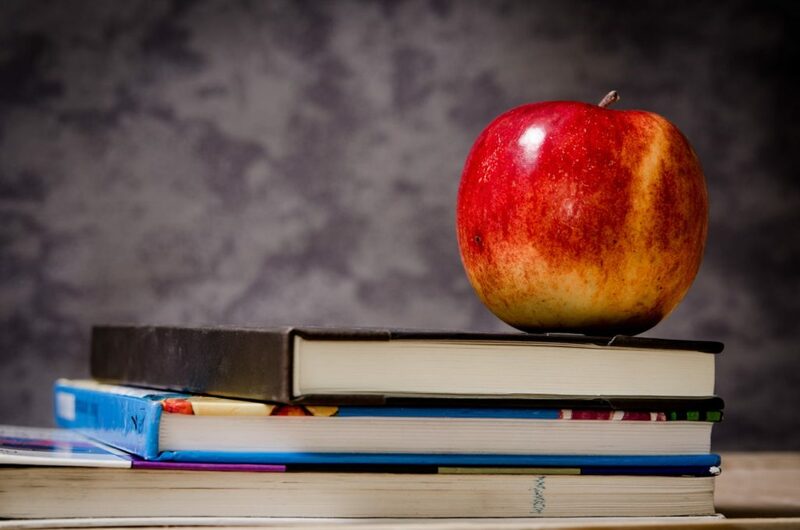 Taking time to look at new resources like books that can help you and eventually help your business can be a challenge. The thing is you might just be too busy. But reading books helps you manage your business better. No matter how much education you have or business acumen you possess. Taking out time to read can help you tackle any aspect of your business that you have been struggling with. So these are some books that are practical. They can also inspire you, whether you’re starting out or fully into the business. The first book of the series, The E-Myth was somewhat of an underground bestseller. The book was basically a step by step guide on how to set up your business from the ground up. 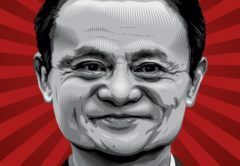 The “E-Myth” stands for the “entrepreneurial myth”. 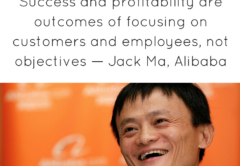 According to Gerber these are just some things entrepreneurs are told that is not entirely true. For example, that all you need to have a successful business is some skill and hard work. 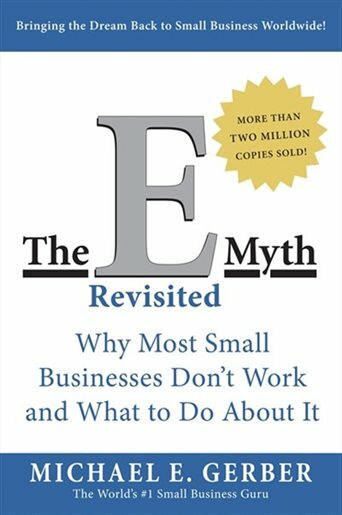 In this book, The E-Myth Why Most Businesses Don’t Work and What To Do About it. Gerber says there’s more to it than that. 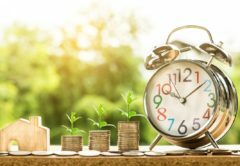 he explains the three roles you would have to assume for your business to grow and be successful. 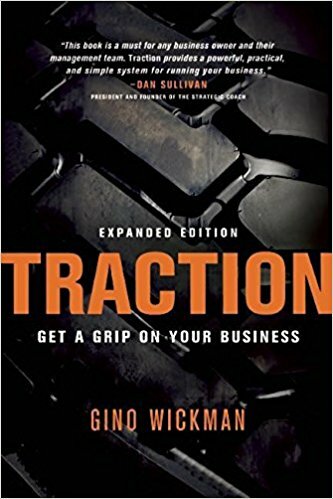 In this book, the author talks about dealing with frustration and losing control of your business. The book is great if you’re looking for a resource for problem-solving. 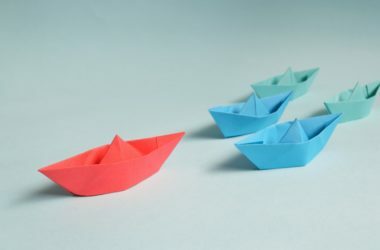 It outlines three techniques you can use to get yourself out of difficult situations and help your business come out better than ever. 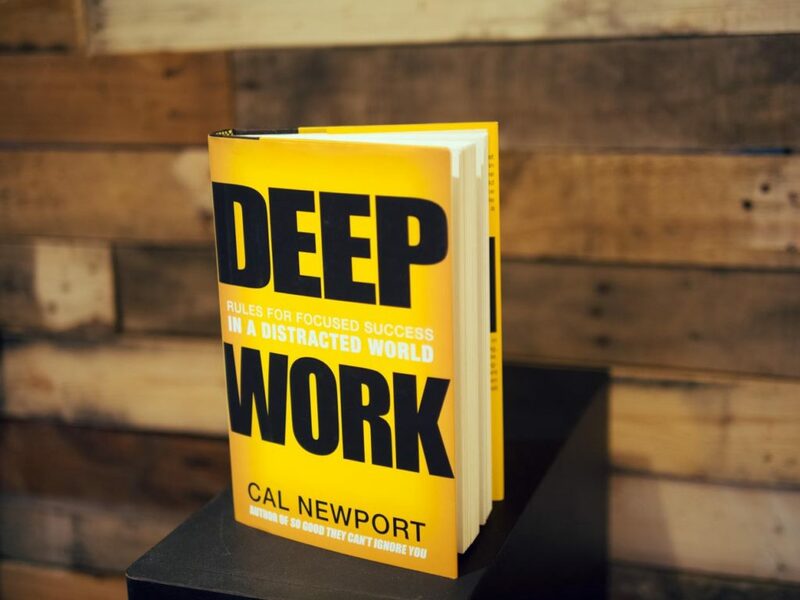 Deep Work: Rules For Focused Success in a Distracted World focuses on how to your time more efficiently. 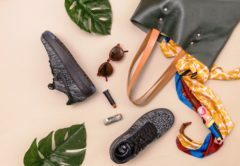 It shows you how to pack almost so much more productivity into an hour and subsequently into your entire day. One key thing the book addresses is how to avoid distractions which a lot of small business owner face on a daily basis. 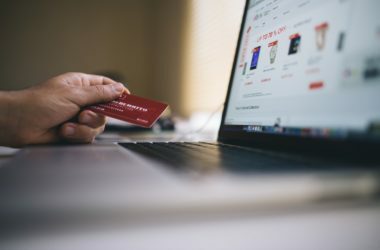 You get techniques on how to tackle things that would ordinarily derail your business and how to make it more efficient. Phil Knight is known as the co-founder of Nike, inc and this autobiography paints a picture of how the business came to be such success. 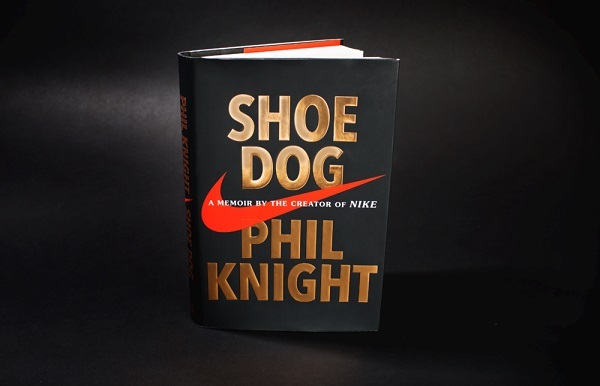 In Shoe Dog: A Memoir by The Creator of Nike, Phil Knight shares some very useful insight on not only how he got Nike off the ground. He also shares his personal journey through it all many of the things he learned along the way. 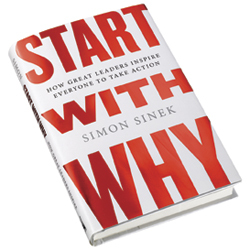 Start With Why: How Greats Leaders Inspire Everyone To Take Action is great for acquiring leadership advice. Simon Sinek outlined two ways to ways to get your employees to take action. He says you can either manipulate them or inspire them. Obviously, he opts for you inspiring them and the reason why you started the business in the first place is a good place to start. This book packs a six-year study conducted by the Stanford University Graduate School of Business into one enlightening book. 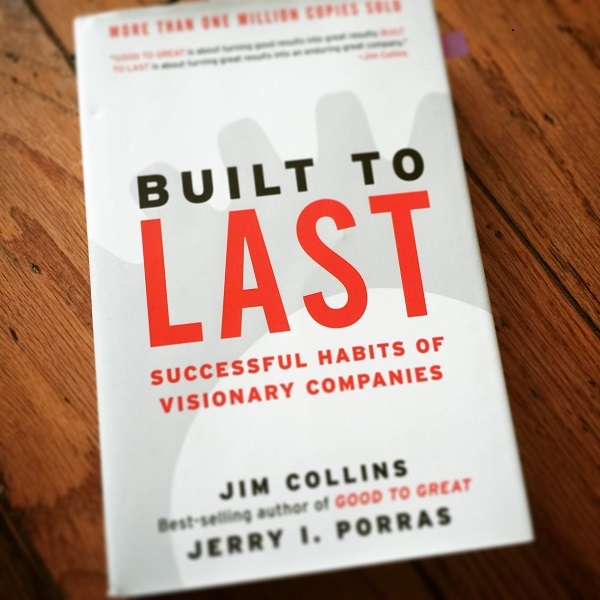 Built to Last: Successful Habits of Visionary Companies. 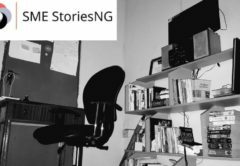 It chronicles the patterns of 18 hugely successful companies and how they went from small businesses to what they are now. 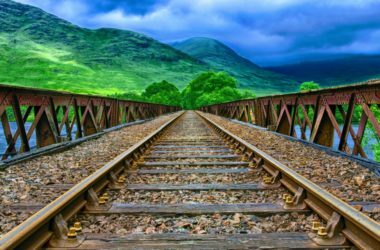 You will find insights into what these companies did differently that made helped them sustain growth.